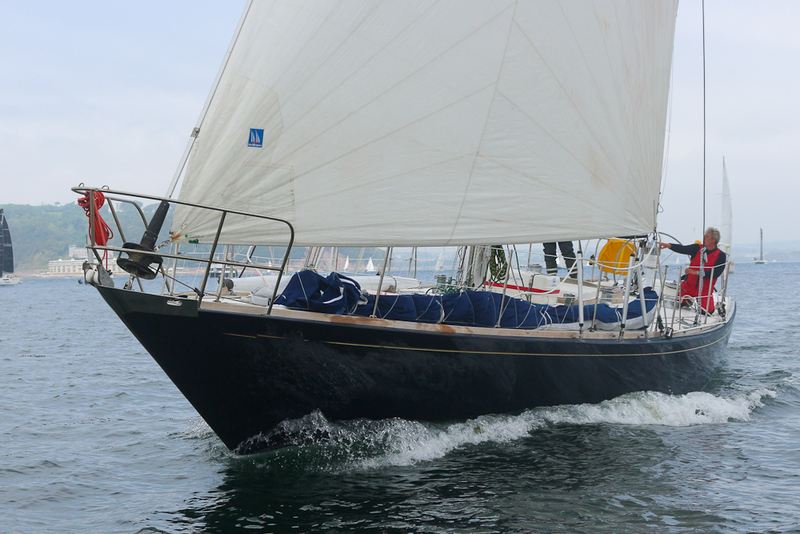 The Southampton area, on the UK’s south coast, is one of the biggest boating and boat buying hubs in Europe, with a huge choice of all types of sail and motor craft for sale. The Solent area, a 20-mile long stretch of water between Southampton and the Isle of Wight, is home to one of the world’s largest concentrations of boats and yachts of all descriptions. There’s good reason for this – it enjoys some of the UK’s best weather, while also providing a huge length of sheltered water, with harbours every four or five miles. Few places in the world can rival the areas geography as an ideal boating mecca. While often thought of as the preserve of the wealthy, it’s also possible for those of modest means to keep a boat here for a cost of only a few hundred pounds a year. In total there’s an estimated 24,000 moorings, both afloat and ashore, ranging from full-service marina berths or low-key drying swinging moorings, plus on-shore drystacks for RIBs and other motorboats of up to 30ft length. 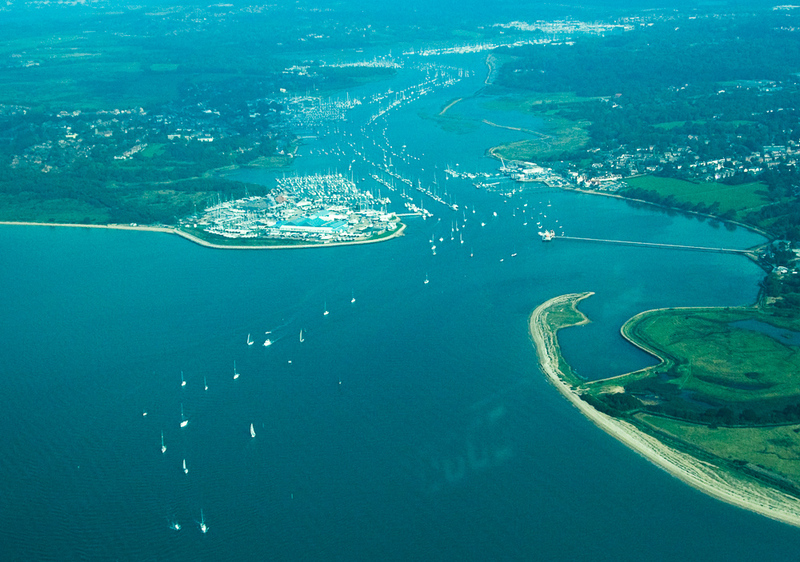 The biggest concentrations are in the River Hamble and Southampton Water, in the northern part of the area, Portsmouth and Chichester harbours in the east, Cowes on the Isle of Wight and Lymington in the west. When it comes to buying a boat, repairing a boat, mooring a boat or using it, for many the Southampton area is the perfect choice. Whether you want to work on your new boat yourself, or hand it all over to professionals, there are few places in the world that can equal the facilities on offer in the Southampton area. You’ll find world-class knowledge, along with enough competition to be able to get a number of estimates for any work you want to have carried out. Few places in the world have such a high concentration of used boats for sale and new boat distributors concentrated into such a small area. Southampton, the gateway to Cowes and the Isle of Wight, with Southampton Water, the Solent and other popular boating hotspots such as Hamble and Lymington, and with its easy links to London, is home to a multitude of craft that call the area home. 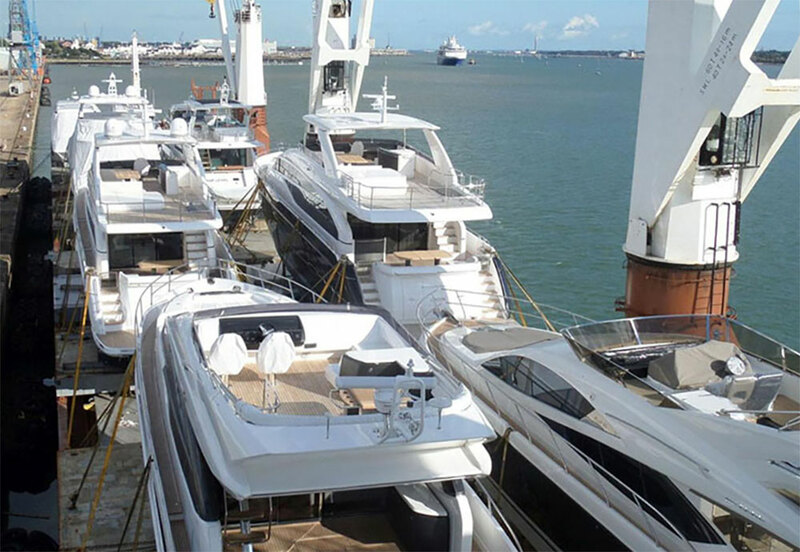 The Southampton area is one of the biggest boat sales hubs in Europe for both new and used vessels. Some two million people live within an hour of the Solent’s shores, while there are good road and rail links to London and the Midlands, Southampton City is at the northern end of Southampton Water, a mile-wide estuary flanked on the western side by the New Forest. Southampton water then opens out into the Solent – the 20 mile stretch of protected water between the south coast and the Isle of Wight, varying between three and five miles wide. The area has more than a dozen ports, ranging from large harbours such as Portsmouth, which is shared by both leisure and commercial traffic, to idyllic and unspoilt havens such as the Beaulieu River in the New Forest and Newtown Creek on the Isle of Wight. There’s a total of close to 1,000 alongside berths in Southampton itself, including Town Quay, Ocean Village and Shamrock Quay marinas, plus many more at the various Southampton yacht and sailing clubs and at Hythe Marina on the opposite shore of Southampton Water. The city centre’s waterfront, immediately to the north of Town Quay marina, is host to the Southampton Boat Show for 10 days in mid September each year. The River Hamble is packed with boats of all sizes and descriptions, so there’s plenty of choice when looking for a used vessel. Just a few miles down Southampton Water, the mile wide estuary that leads from the Solent to the city’s docks, is the River Hamble. The lower couple of miles of the river is packed with moorings and marinas, and is home to more than 3,000 yachts and motor boats. This is where the critical mass of the boats for sale – both new and used – and some of the area’s largest boat yards are to be found. Most of the UK’s biggest brokers and new boat distributors are based here, around seven miles’ drive from Southampton city centre. 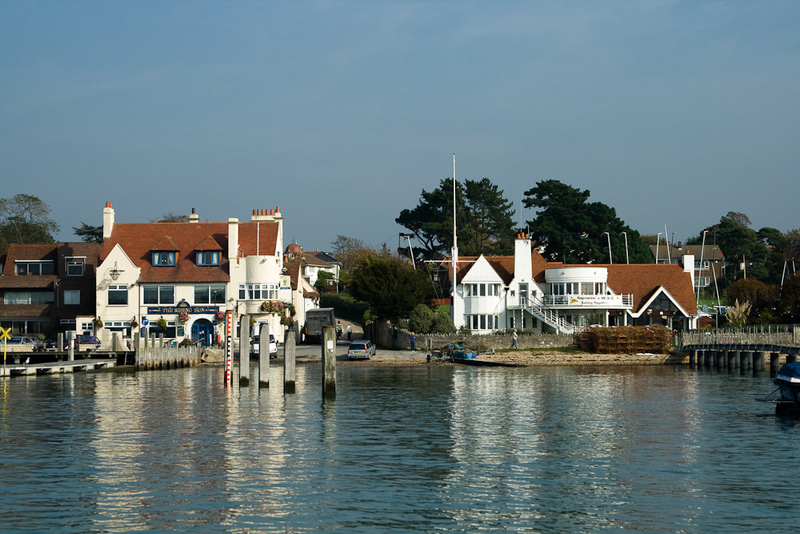 They tend to be clustered around the river’s five main marinas, particularly Hamble Point near the mouth of the estuary, Port Hamble in Hamble Village and Swanick, two miles further upstream on the opposite bank. For many years much of the UK boat sales industry was based here, although in recent years it has spread out over more of the areas marinas and boat yards. 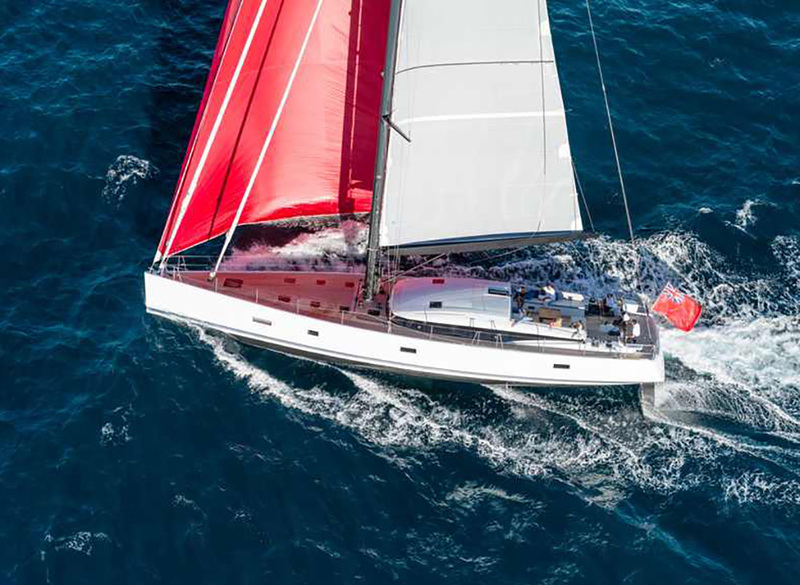 There are at least a dozen yacht brokers and dealers here including Inspiration Marine (Hanse, Dehler and Fjord), Key Yachting (J-Boats, Grand Soleil, Nautitech and Tofinou), and Transworld Yachts (Hallberg Rassy). On shore a huge amount of space is given over to 50 marine businesses, including boat building and repair, sail making, rigging and electronics. Boatbuilders Casa Tete Marine and Osmotech, plus sailmaker OneSails, are among the many companies here with world-class reputations for the standard of their work. As its an “open” yard any reputable contractor can work here, so you can bring in self-employed trades people that have been recommended by other boat owners. Desty Marine, which carries out a lot of refit work on yachts of all sizes, as well as a very high proportion of the major insurance repairs on the south coast, is also based here, with an outpost at Endeavour Quay in Gosport. This facility, two miles upstream just below the A27 road bridge, has recently been redeveloped and is now home to many companies that were previously based at Hamble Point. These include Sea Ventures (Jeanneau power and sail), Clipper Marine (Bavaria power and sail) and Bates Wharf (Bayliner and Fairline). Other well known Hamble locations include Deacons boatyard and marina and the Elephant Boatyard, both are at Bursledon on the opposite shore to Swanwick marina. Universal Marina is a little further downstream on the eastern shore. Even at the busiest times it’s possible to escape the frenetic activity on the river – this is the Rising Sun pub and Warsash Sailing Club on the eastern side of the River Hamble, just above the entrance. 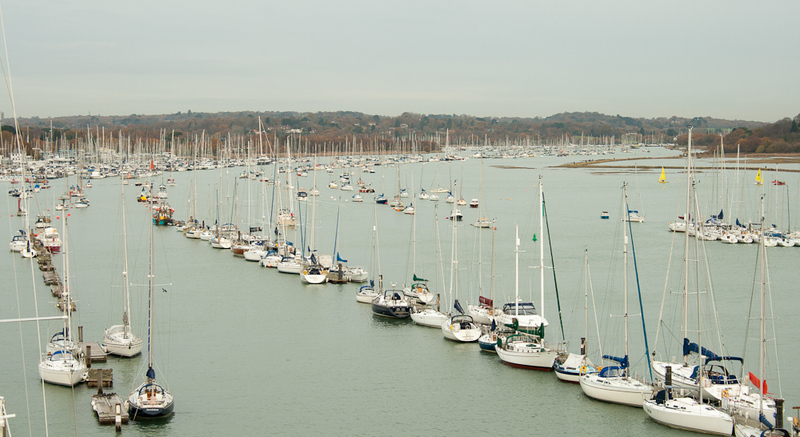 Although lower-key than the Hamble, the Lymington River 15 miles to the west of Southampton is home to two large marinas, both with big boat yards, plus a large number yachts, motorboats and dayboats on river moorings. Lymington Yacht Haven is closest to the mouth of the river, while the Berthon Boat Yard offers a world renowned refit facility, plus a large marina. To the east, Portsmouth harbour is only 10 miles from Southampton and is home to a similar number of boats as Southampton city and the River Hamble combined. The biggest marinas here are Haslar and Gosport, both near the harbour entrance on the western shore and with some 1,300 berths between them. Further north on the western shore is the smaller Clarence Yard Marina. Port Solent at the top of the eastern branch of the harbour, three and a half miles from the entrance, is a 300 berth marina sheltered behind a lock. The boat yard here is one of the largest a Solent area marina, with space for 500 boats on shore. Nearby is Trafalgar Wharf, the former Portchester Vosper Thorneycroft facility, which is now a marina and boatyard with 22 acres of on shore space from which a dozen marine businesses operate. Smaller boat yards in the northern part of Portsmouth harbour also include Wicormarine at Fareham. There are also many other smaller marinas, mooring providers and yards in the many smaller estuaries and harbours in the area. 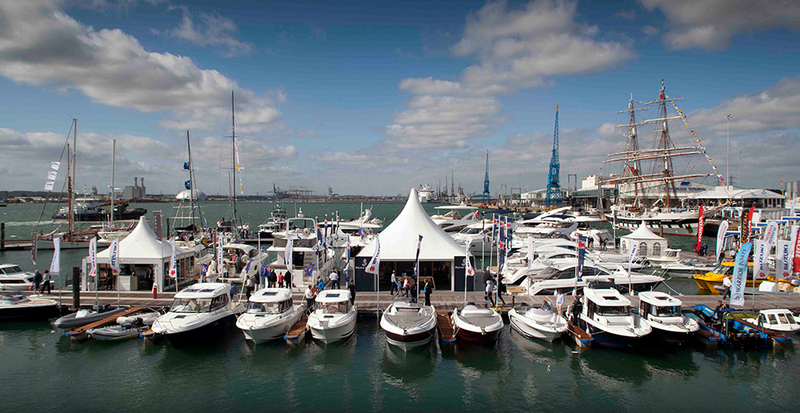 Southampton International Boat Show is easily the UK's premier boating exhibition. Southampton Boat Show, which takes place in mid September is the UK’s biggest boating exhibition by far, with some 600 exhibitors and more than 100,000 visitors each year. It’s one of the largest on-water shows in the world, with two kilometres of pontoons and a 300 berth marina constructed specifically for the event each year. This gives the chance of seeing boats in their own environment, rather than a sterile exhibition hall, as well as on-water demonstrations and try-a-boat sails. At the same time as the main Southampton Boat Show there are also a number of used boat shows, the largest of which is at Swanwick marina on the River Hamble. This usually has a connecting coach service as part of the marina’s park and ride scheme during the show. Similar used shows take place at other Hamble marinas and in Lymington at the same time. These are a rare opportunity to see a large number of second hand boats in one place, allowing for easy side-by-side comparisons of different used boats. Find out more in our used boat show guide. Many of the bigger brokers and dealers in the area, particularly at Hamble Point Marina and Berthon in Lymington, also have an effective year-round used boat show. Here boats are stored out of the water with step aboard access from staging. It’s very different prospect to searching for a boat in other parts of the UK and Europe, when each viewing may take half a day of travel time. Many of the chandlers are now owned by one chain, Force 4. Their largest store by far is at Bursledon at the upper end of the River Hamble, but all of the major marinas have at least one chandlery on site. A notable exception is Marine Super Store, which has large branches at Port Solent marina at the northern end of Portsmouth Harbour and in Chichester. In addition, there are riggers, electronic specialists and marine engineers at all of the main locations in the area. 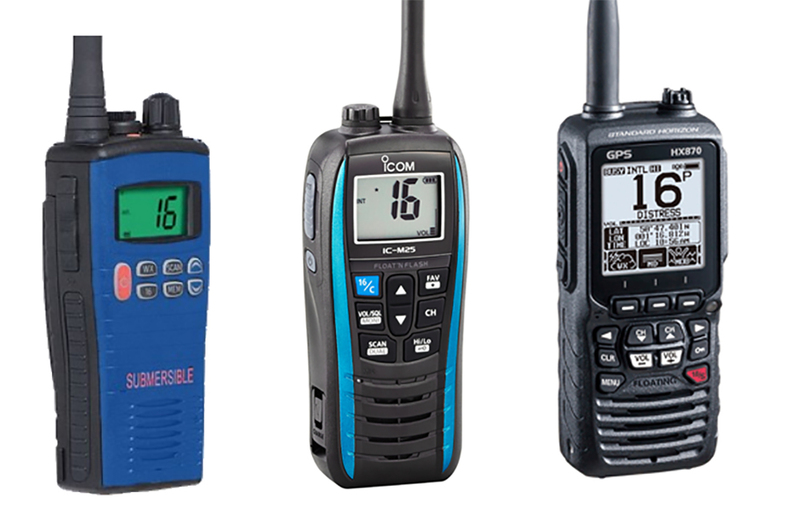 These are able to supply more specialised equipment and have a depth of knowledge that general chandlery suppliers can’t be expected to provide. Southampton is well served by major roads – it’s at the bottom of the A34 trunk road from the Midlands and the M3 motorway from London, while the M27 links the main population centres along the coast. By train Southampton Central has direct mainline services from many parts of the UK, including Brighton in the east, Bristol in the west, and Manchester in the north, as well as to London and Gatwick airport. Southampton airport, seven miles from both the city centre and river Hamble marinas, has regular year-round flights to a couple of dozen regional and international airports. Although distances are generally relatively small, public transport between the different marinas can be sporadic. If arriving by air or by train it’s therefore often worth hiring a car, unless you know your search will be focussed in one tight area, or your visit is timed to make use of transport to the used boat shows provided during the Southampton Boat Show. The entrance to the Hamble River. Even if you ultimately want to keep your new boat elsewhere, there are strong arguments for basing it in the Southampton area for the first season or two. There are very good reasons that this is such a popular area among boat owners: a mix of great scenery, a wide variety of harbours to visit in a compact area and sheltered waters. This area has a reputation for expensive moorings, but that’s by no means universally the case. 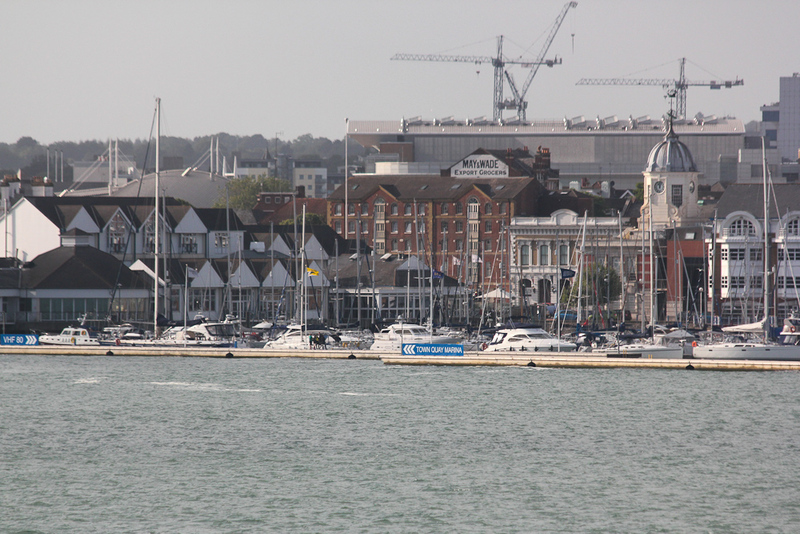 It’s true that there are some expensive marinas, especially in the more popular hot spots where you can pay more than £9,000 per year for a 40-footer, But swinging moorings in Portsmouth Harbour, for instance, are readily available, with no waiting list, for around a quarter of that price for a similar size boat. 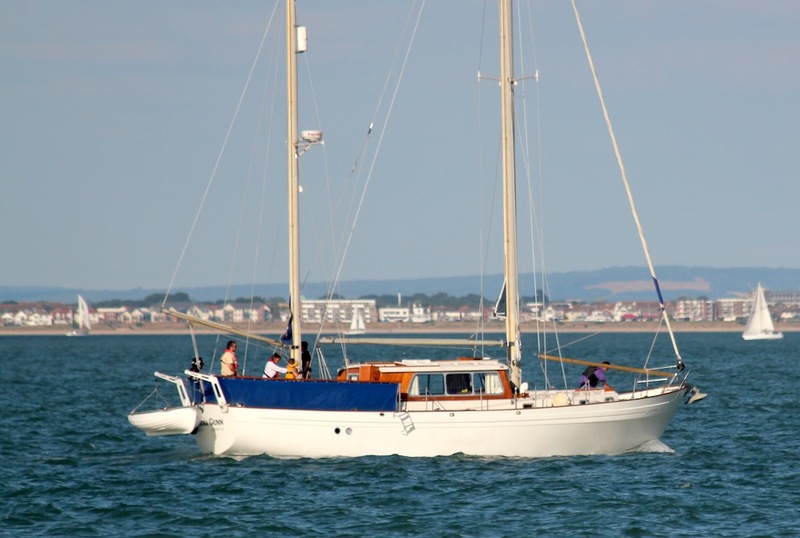 Equally, organisations such as Cracknore Hard and Southampton sailing clubs offer moorings for boats of up to 30ft from as little as £370 per year. A useful tip is that, while marina space tends to be expensive during the summer months, many offer winter deals at significant discounts even in prime locations. 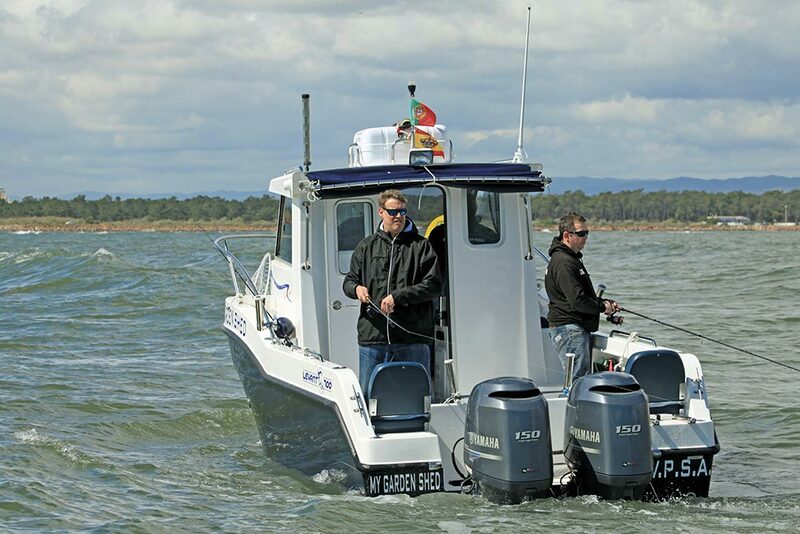 If buying a boat in the autumn this can be an excellent cost-effective option to get the vessel fully fettled and to explore the local area before heading to your home waters for the following season. If buying from one of the larger distributors you may also find they are able to negotiate a useful discount on your behalf. See our article on how to find the right mooring. What about getting your new boat back to your home waters if you plan to buy, but don't plan to stay in the Southampton area? 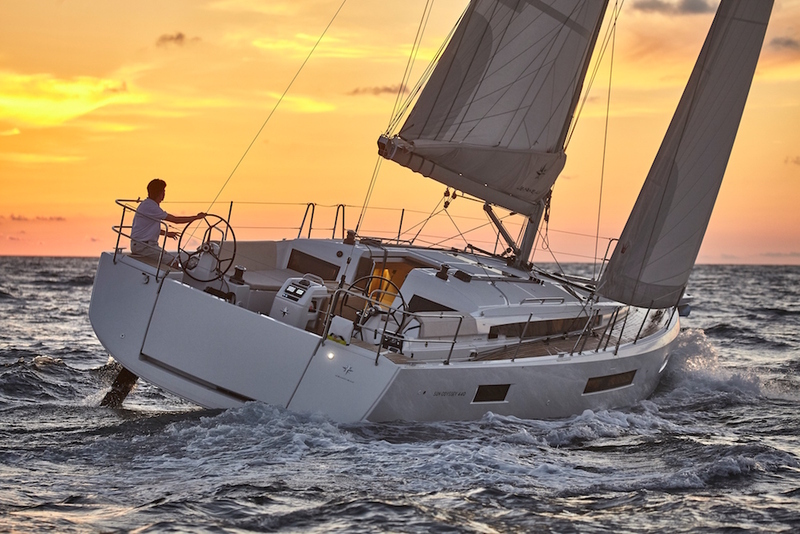 Many owners will opt to sail their new craft back, but if you’re not in a position to do so there are plenty of options for delivery both by sea and by road. See our boat transport guide and our feature on boat delivery by sea for more information. 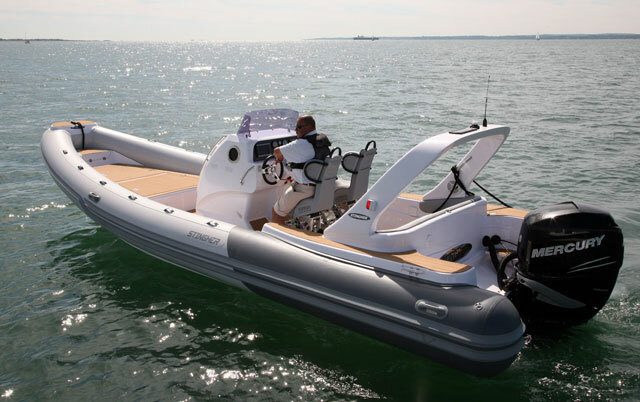 At uk.boats.com, once a specific country has been selected our advanced search facility enables you to search for boats for sale in a specific county or city, see our boats for sale in Hampshire and Southampton.